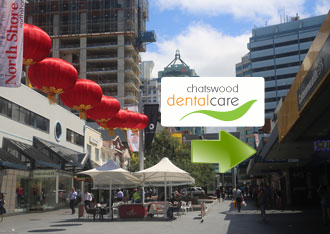 Chatswood Dental Care is located in the Gallery Arcade (just 50 metres east of the Chatswood rail and bus interchange) next to the Commonwealth Bank in Chatswood Mall. Patients can be dropped off at the rear of the arcade in Endeavour Street and there is also lift access to the Mezzanine Level. 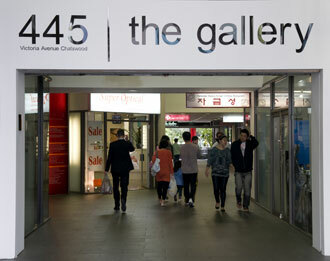 Parking is available close by at Westfield, Mandarin Centre and The Concourse. To book your appointment please call (02) 9412 2295 for prompt attention. If you are visiting Chatswood Dental Care for the first time, please download and complete our Patient History Form (PDF) and bring it to your first appointment. We look forward to seeing you at Chatswood Dental Care.